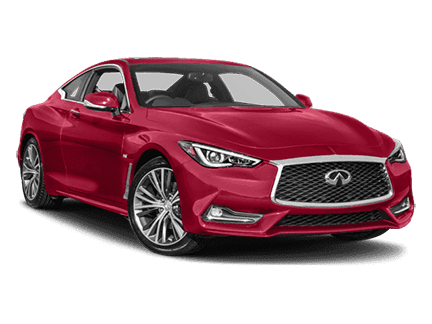 Prince may have had his “Little Red Corvette,” but if you decide to purchase the new 2018 Infiniti Q60 Red Sport 400, you can have just as much fun zooming and grooving the city streets and roadways in your own Red Sport 400. This vehicle commands attention no matter where it rolls. The wheelbase is perfectly designed to hug all curves. It has excellent acceleration and it’s spacious[G1] . This Infiniti has 400 horsepower galloping under the hood, with a twin-turbo V6 torque that builds quickly. Acceleration is instant and feels limitless. The Q6o’s interior’s personality is fit for royalty or for everyday working folks. The all-new driver’s seat performs on a higher design level that gives you a sport-inspired difference. The integrated headrest holds you securely in place, while zero gravity research provides a form and cushioning seat design that helps reduce fatigue on long drives.